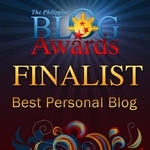 Yesterday, I scanned through my i.PH blog and read some of the entries I wrote way back in April 2007. 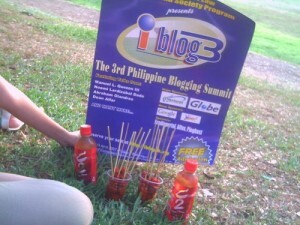 It is the month when I went to Manila from Dagupan for two reasons: My On-the-Job training at SVI and iBlog3. As a newbie to blog events, I was really excited to the fact that I am going to UP and learn more about blogging. I learned that a blogger can actually venture into different niches and even earn money from it. The fact that I’ll be meeting some of the authors of the blogs I’m reading added to the excitement of the Dagupena dreamer. 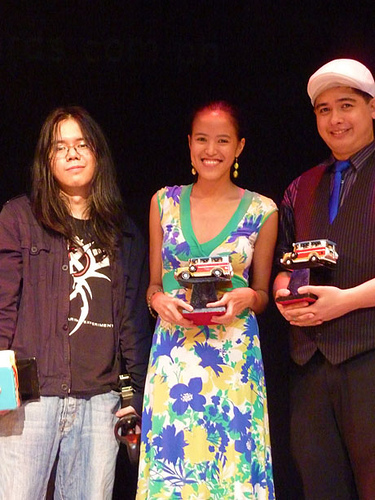 At iBlog3, I was with Gee, one of the bloggers I met thru a game we were in years ago. I met my cyber mom in the persona of Tita Dine. It was also in that summit where I met Cai and Louis, two of my closest friends today. “Sa Dagupan ka pa galing? Ang layo ah” Louis said who is carrying a big backpack. “Oo. Kahapon lang ako dumating. Excited nga ako eh” I replied. “Wow, pare-pareho pala tayong nagbblog sa i.ph? Ang saya naman!” I told them in a shy manner. “Oo naman.. Mas maraming i.ph bloggers last year kasi nagsponsor din sila” Cai, who was wearing a long skirt and bakya said. We became good cyber friends even if I went back to Dagupan. We were struggling students who are finding ways of earning extra money from online gigs.